Tracksounds: Compete for the Tyler Bates Soundtrack "300"! 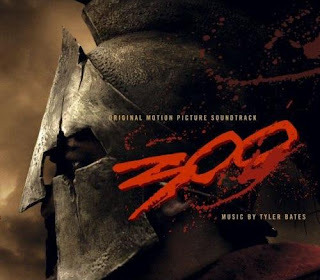 Compete for the Tyler Bates Soundtrack "300"! The top 3 winners of this month’s caption contest will each receive a copy of the soundtrack "300" (special edition) by Tyler Bates!